After Mikami chooses a new spokesperson to replace Demegawa, Light finds a way to contact him. [The selanjutnya episode is "Ridicule" not "Selection"] Sakujo! SaKuJo! 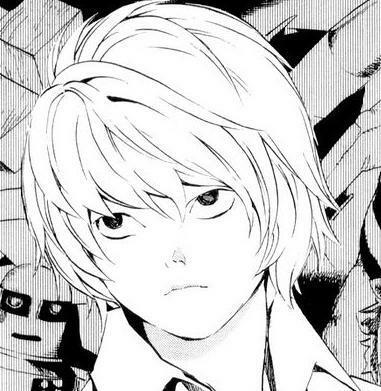 Death Note Light touches himself for NOTHING!!! !